Somewhat more seasoned this time and after a long five months wait I am finally back in Asia for my 2nd trip to the region with a totally different starting point this time: HONG KONG. Hong Kong should be a smooth transition for anyone coming for the first time to Asia from North America or the EU. One could portrait Hong Kong as a vision of Manhattan, arising from the South China sea where East and West collide in grand style with as a bonus it’s pleasant all year round sub-tropical climate. 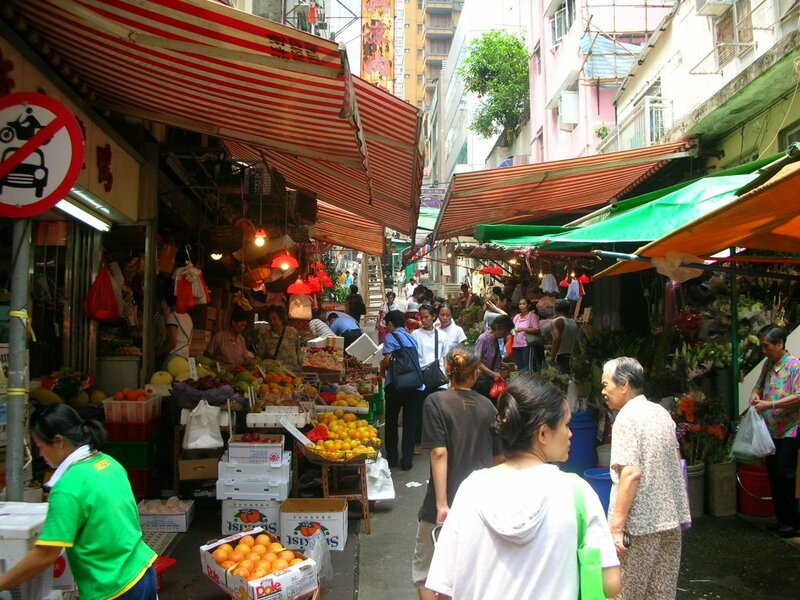 The multi-ethnic background of Hong Kong has always brought a lot to the diversity of the city. 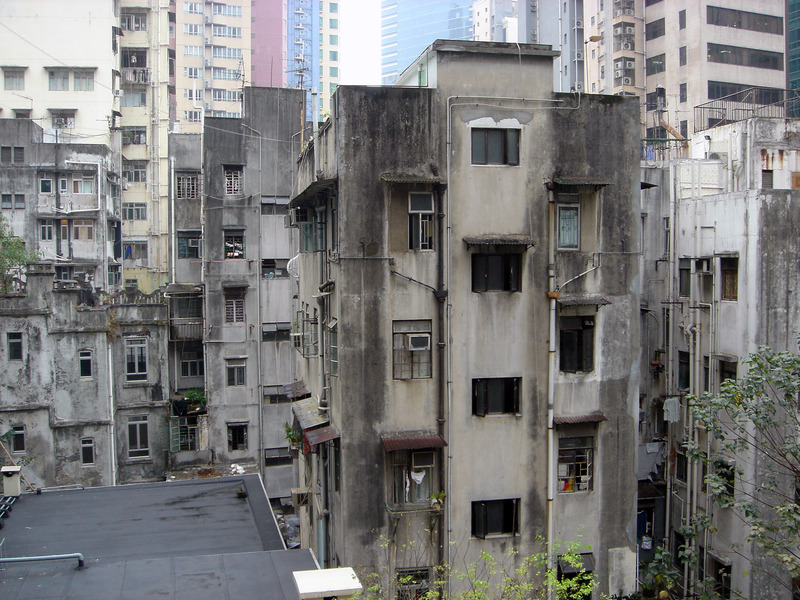 While the witty and streetwise Cantonese best described as the New Yorkers of China with their history of incessant trading make up the majority of Hong Kong’s 7 million strong population while a large British community still remains. But it is much more diverse than just Chinese and British living side by side. 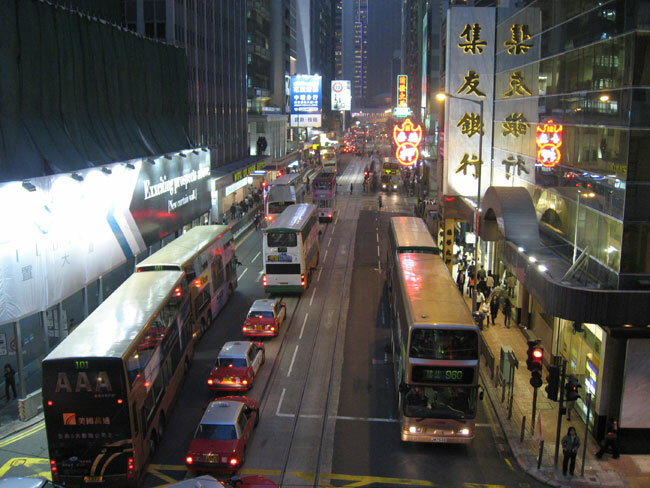 The top ten communities that form the demographics of Hong Kong are in order: Chinese, Filipinos, Indonesians, Caucasians, Indians, Nepalese, Japanese, Thais and Pakistanis. One thing that’s for sure is you will experience one of the most spectacular urban environments ever built by man. Though more organized and cleaner than mainland China its also very different politically. The recent media frenzy surrounding the upcoming Olympic games and events in Tibet might have many wondering how different Hong Kong is from China since the 1997 transfer of sovereignty. Being a special Administrative Region Hongkongers have full access to read (or write anything they want) in the independent press and can for example easily purchase books written by the Dalai Lama. There was during my stay wall to wall coverage in the media of what was going on in Tibet and how most Chinese are unaware of whats happening. China’s role in Hong Kong is “technically” limited to national defense and foreign affairs though it wields more power in the background. Unless you are in a big hurry you should ignore the underground subway rails and roads between Hong Kong Island and Kowloon in favor of the more thrilling and old style crossing of the harbor on board of the Star Ferry. At just under HK$2 ($0.25 USD) even though not totally free as the New York Staten Island Ferry would be its still the best Hong Kong sightseeing bargain you’ll get where you can get enjoy an excellent view of the skyscrapers and hills of the island. Continuously running since 1888 and still carrying over 70 000 passengers daily you won’t have long to wait from the pier since one departs every 5-10 minutes. Opened from 6:30 until 23:30. Clothes, shoes, watches, Mao era memorabilia, kitsch and a lot of junk whatever you’re looking for you might just find it. Hong Kong’s Very modern MTR system is always joy to ride on. 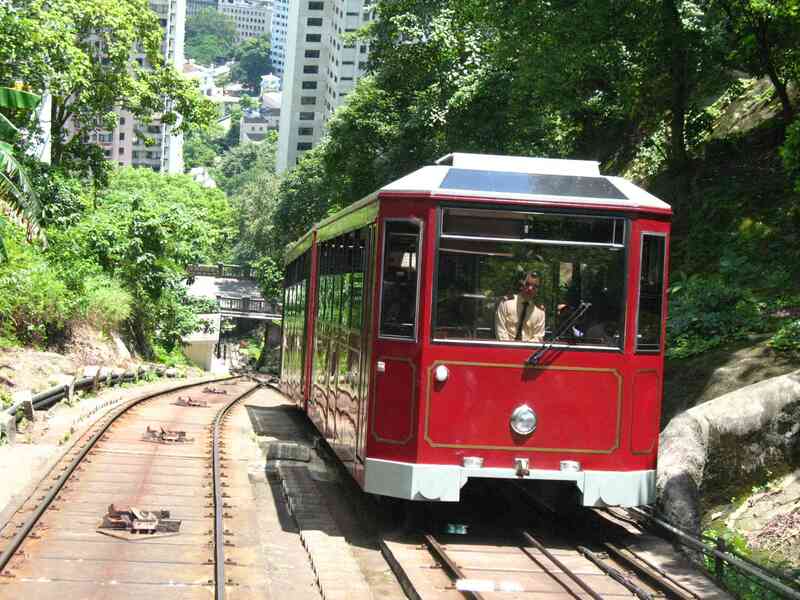 With over 3 000 000 passengers each day it delivers a cheap, easy, quick and efficient way of Travel across Hong Kong’s territories with all of its signs made bilingual English/Chinese. Sure makes seem what I use daily at home now to be of third world standards. The Precious Lotus Zen Temple or Po Lin Monastery has come a long way from the small little house built by three monks to venerate Buddha in 1906 and nicknamed “The Big Hut”. The main attraction nowadays though is the 68 000 000$ Big Buddha that was completed on a hill next to it in 1993 and which became instantly one of the most popular tourist attractions of Hong Kong. The peaceful surroundings and mountains all around makes it a particularly nice gettaway from the hustle and bustle of the city. The easiest and fastest way would be to take the MTR to the Tung Chung (35 minutes from Hong Kong cental station) then hop on bus No.23 for $16 HKD (45 minutes). 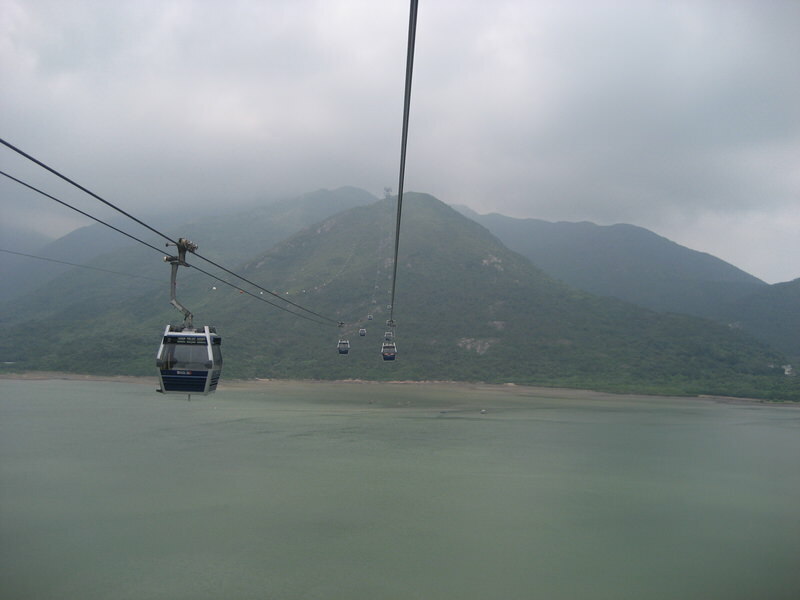 Alternatively for $88 HKD you can take the 5.7 km Ngong Ping 360 Skyrail from Tung Chung station for a nicer view from the air. Also possible to be reached by Boat from within Hong Kong island at the Central Pier No. 6 ferry to Mui Wo on Lantau Island (one hour) then hop on bus No. 2 (45 minute). Big Buddha standing (or should I say more accurately sitting) directly in front of me.. 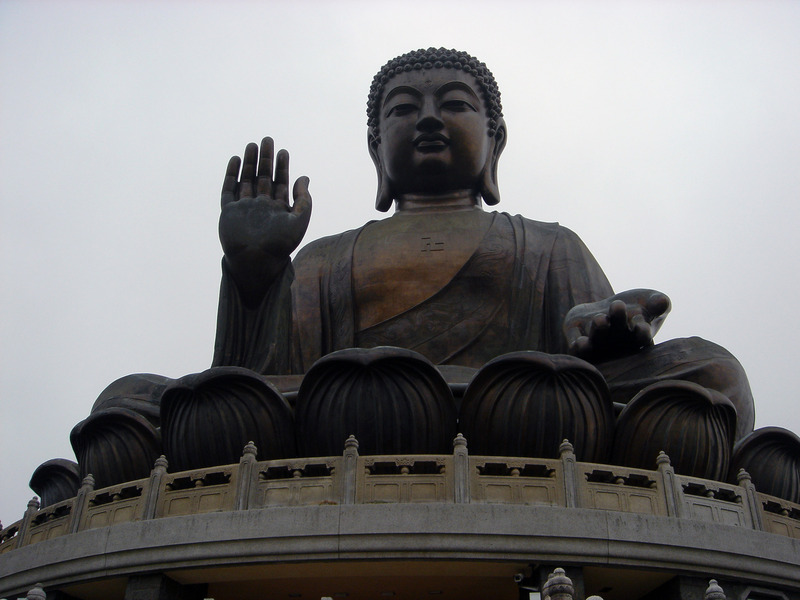 This imposing 260 tons bronze statue is among the largest seated Buddha representations in the world (was the tallest outdoor one until 2007) at 26 meters high. Besides the usual weather, safety and traffic reports the Hong Kong MTR Public Announcements also promote some proper healthy lifestyle tips. That food looks great! really great. as does the rest of Hong Kong. I’ll be going there at the end of the year and I’m really excited about it. Yeah!I just gone to there for meeting my lover in MAY 1st,I am in Guangdong Province in China.Welcome to Hong kong , and I would like to vist Hong kong next time. The food (fish/Shellfish) at temple street is just amazing. Watching the bustling streetlife while you eat is just fantastic. Do not miss!! !